Drug maker payments to doctors are linked to higher opioid overdose deaths As efforts intensify to blunt the ongoing opioid crisis, a new study finds that increased marketing of the addictive painkillers to physicians was associated with more prescribing and, subsequently, more deaths from overdose. Interestingly, industry influence over physicians was greater based on the number of interactions, not the amount of money paid for speaking or the value of freebies, such as meals. Between August 2013 and December 2015, drug makers made nearly 435,000 payments totaling $39.7 million to 67,500 doctors in 2,200 counties across the U.S. The payments were for meals, travel costs, speaking and consulting, but not research. And the data showed that the more marketing directed at physicians in a given county, the higher the number of overdoses, regardless of the money spent. Sackler family directed—and covered up—Purdue’s opioid sales tactics. 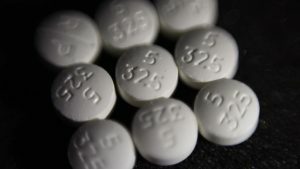 Now, it should pay the price: AG Purdue Pharma has faced years of investigations and legal proceedings over its marketing for OxyContin. Now, Massachusetts Attorney General Maura Healey has filed an amended complaint laying out a detailed account of the alleged role the company’s founding family played in the state’s opioid crisis—and the lengths its members went to to cover their tracks. 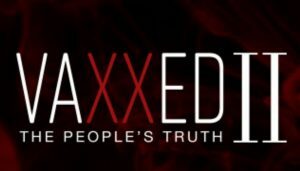 The Sackler family, composed of former Purdue CEO Richard Sackler plus other family members Beverly, David, Ilene, Lefcourt, Jonathan, Kathe, Mortimer, and Theresa, controlled the Purdue board and should be held accountable for Massachusetts’ opioid epidemic, Healey said in an amended lawsuit filed in Massachusetts state court. Along the way, they avoided leaving a paper trail wherever possible, the suit says. 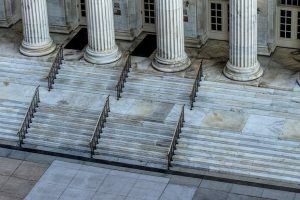 The AG previously filed a lawsuit implicating the family, but her amended complaint lays out new details about the family’s involvement in the company. In the suit, she said the family directed sales tactics for OxyContin and pocketed billions of dollars in profits over the years. What can I purchase to create this PH neutral hydrogen water? If I’m trying to find a good integrative/functional medicine physician in my state, what would be the best way to find one. I just moved to NC. 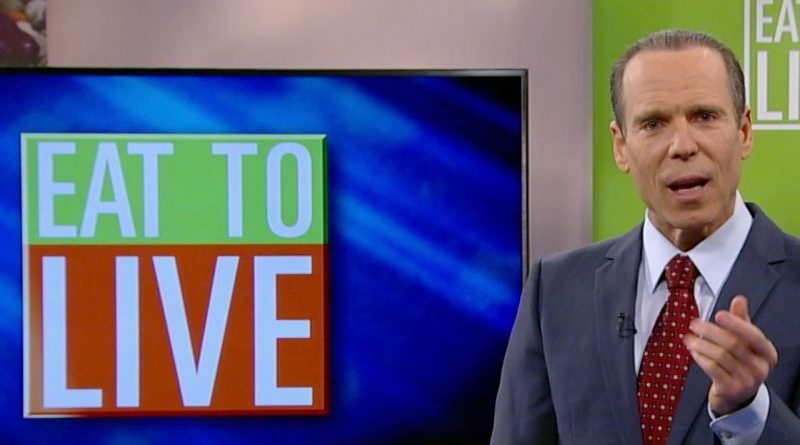 Is there a good website to look up alternative doctors by location that you know of? I’m particularly looking for one that’s an expert in gut health. Catholics Urged to Avoid Touching as Flu Spreads “BLESS YOU, BUT KEEP your hands to yourself.” That’s the message some Catholic parishioners are getting from officials hoping to curb the spread of the flu. 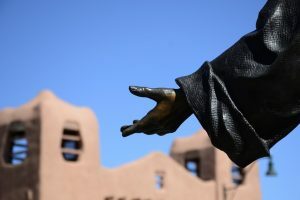 In New Mexico, the Archdiocese of Santa Fe said Monday that parishioners should limit touching during Mass, including by not holding hands during prayer and simply nodding during the sign of peace instead of shaking hands or hugging. Only the consecrated bread will be administered during the sacrament of Holy Communion, the archdiocese said. It also encouraged anyone who is experiencing symptoms such as sneezing or coughing to watch a televised Sunday Mass from the comfort of home. A Mysterious Company Claims to Sell Sneeze-Filled Tissues for $80. Is It Real? The package appeared one day, unbidden, on the desk of a TIME writer. Inside was a slick white box that housed a petri dish sealed with gold tape. In the dish was a crumpled tissue—and inside the tissue were, allegedly, the germs of a sick person who had sneezed into it. Vaev Tissue, the only product of a new startup based in Los Angeles, costs $79.99, according to the company’s website. Its sole purpose is to give the user a cold virus. “We believe using a tissue that carries a human sneeze is safer than needles or pills,” read the note that came with the product, written by the founder of the company. Wipe your nose with the sullied tissue, and you’ll “get sick on your own terms.” But a few questions lingered, like a runny nose that won’t go away. Why would anyone pay to make themselves sick? And was this product—and this company—actually real? 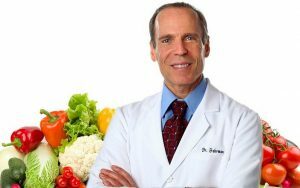 Special Guest – Joel Fuhrman, M.D. 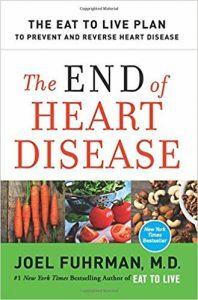 The End of Heart Disease: The Eat to Live Plan to Prevent and Reverse Heart Disease The New York Times bestselling author of Eat to Live, Super Immunity, The End of Diabetes, and The End of Dieting presents a scientifically proven, practical program to prevent and reverse heart disease, the leading cause of death in America—coinciding with the author’s new medical study revealing headline-making findings.